Ohasis play the songs in the most current live arrangements, with amazing accuracy. Nailing the Oasis look was very important, as image is everything; and was everything to Oasis. We take our stage show very seriously. Ohasis meticulously re-create the visuals, music and atmosphere of a real Oasis performance. 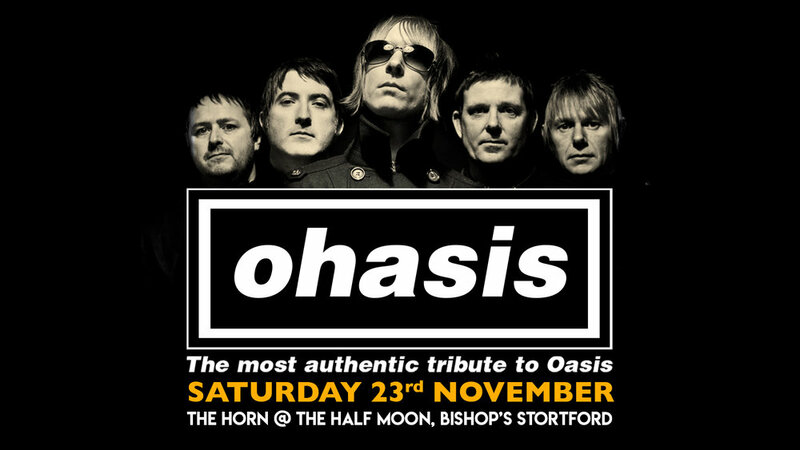 That’s why the band have heavily invested in the exact same guitars, basses and drums used live by Ohasis, which all helps to create that unmistakeable Oasis wall-of-sound.